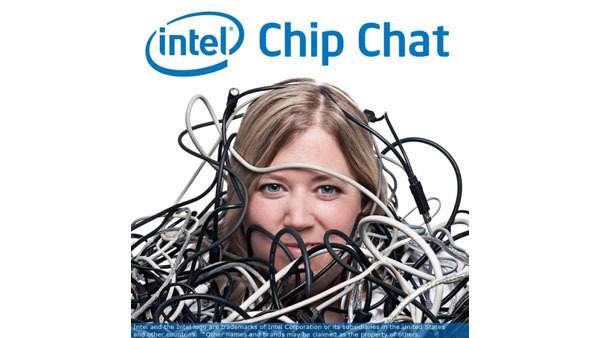 In this Intel Chip Chat audio podcast with Allyson Klein: Greg Scott, cloud storage strategist from Intel, joined the program on day one of the Intel Developer Forum to talk about how today’s storage needs (cloud, big data, and especially unstructured data) differs from traditional enterprise storage needs. Structured data (databases) is growing at a rate of about 20 percent a year, while unstructured data (video files, images, social data) is growing at a rate of about 70 percent every year. For more information visit intel.com and intelcloudbuilders.com.